The first time I ever noticed a concealer, I was a little kid walking through a store with my mum and remember seeing this mint green coloured lipstick-looking-product. My first thought was ‘who would ever wear that??’. In all honesty, I thought it was a mint green lipstick and hey, even mint green lipstick has become a thing now! I LOVE concealer and have only started incorporating it into my regular make-up routine for about a year and a half now. I am constantly switching it up but the one I am using daily right now is the Maybelline Dream Lumi and this is a product that I will definitely re-purchase. Concealer is a product that comes in all different colours, forms, shapes and sizes. The purpose of this product is all in the name; concealer. You can use this product to both conceal and hide dark circles, blemishes and imperfections and to also highlight your face. This product is both useable underneath and on top of your foundation and comes in forms such as liquid, cream and stick. 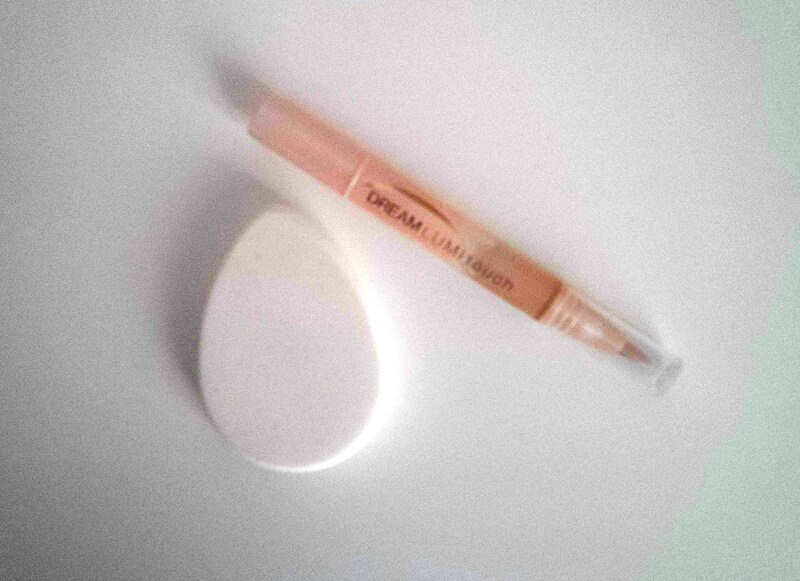 Green concealers work to cover up redness of the skin and can be used on blemishes or red spots. 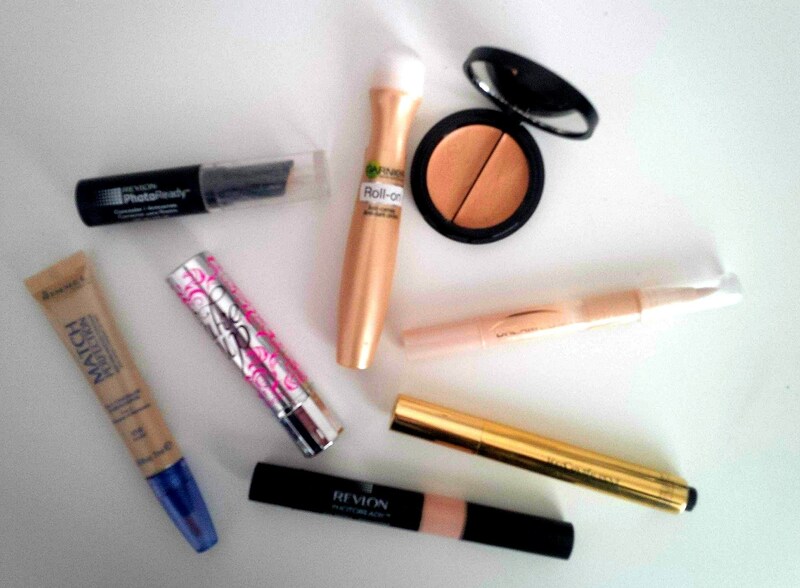 Yellow concealers help to even out your skin tone and combat dark circles. Salmon/light pink concealer also helps to conceal the dark circles under your eyes and dark spots. Skin coloured concealers attempt to do all of the above and are the easiest to find and purchase! I do not own any green or yellow coloured concealers but I do have a salmon coloured Revlon and several light shades of concealers which I love! Do not spot treat over your foundation – you can use concealer on top of and underneath your foundation, really whatever works better for you. But if you are trying to spot treat your blemishes – do this underneath and blend! Do not avoid setting your concealer – I will admit, there have been times when I have slept in and been in a crazy rush, applied my make up pretty half half and finished off with a quick dust of power to my whole face. You could see all of the lines in my concealer within a couple of hours. If you set your concealer with a setting powder it will help to look more natural and keep the product from creasing! I personally like to incorporate concealer into my every day make-up routine. I wake up pretty early for work and feel the need to cover up my puffy/dark circles! I apply my concealer on top of my foundation in an upside down triangle shape and then blend outwards with a make-up sponge.